Located 6 Miles Northwest of The Loop. 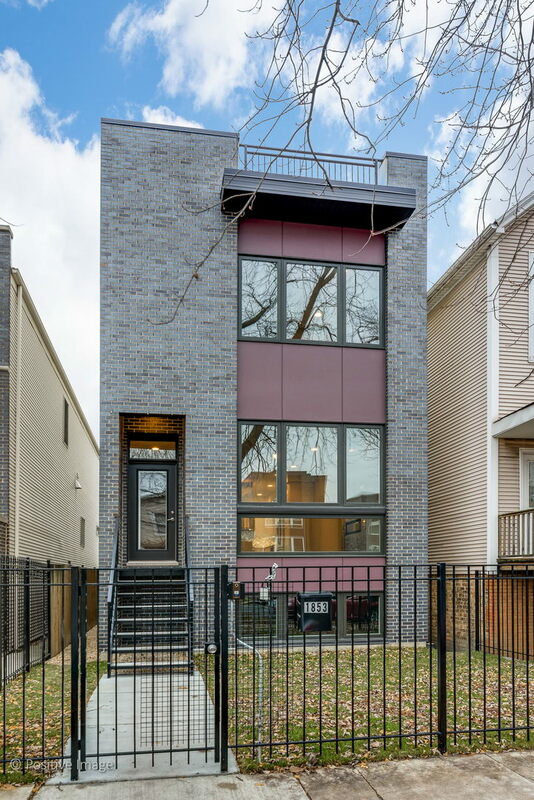 The official community boundaries established by the City of Chicago include Bloomingdale Ave to the north, the Union Pacific railroad tracks to the south, the train tracks running between Kostner and Cicero to the west, and Humboldt Park proper to the east. In conventional use, the neighborhood’s borders include Western Avenue to the east, Pulaski Road to the west, North Avenue to the North, and the Union Pacific tracks to the south. The railyards southeast of Grand and Sacramento are also part of the community area. There are two distinct areas of Humboldt Park: East Humboldt Park and West Humboldt Park, divided by Sacramento Boulevard. Both sides have large Hispanic populations, the bulk of which is of Puerto Rican origin. Humboldt Park was named for Alexander von Humboldt, a German naturalist and geographer famed for his five-volume work Cosmos: Draft of a Physical Description of the World. His single visit to the United States did not include Chicago. Humboldt Park is part of Chicago’s Boulevard Park System, which flanked the Loop with large parks linked with boulevards. The park is lined with graystone houses. Chicago annexed most of the neighborhood in 1869, the year the park was laid out. Because the area lay just beyond the city’s fire code jurisdiction, as set out after the 1871 fire, this made low cost construction possible. The neighborhood has been a center for many ethnic groups over the years, including Polish, German, African American and Puerto Rican. Gentrification, beginning in the late 1990s, along with changing police tactics, and cultural, political and social organizations, have changed the demographics, politics, economy and crime rates of the area. As early as the 1950s, Puerto Ricans settled in Humboldt Park. Many came directly from Puerto Rico as migration was averaging over ten thousand Puerto Ricans per year in the 1950s and 1960s, throughout the United States. 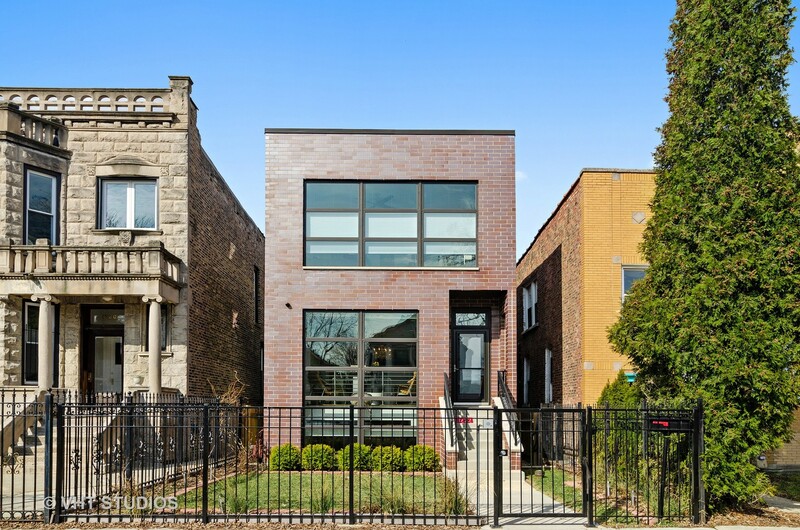 Others came from the local neighborhoods of Old Town and Lincoln Park, displaced by gentrified. The infamous Division Street Riots resulted in the start of organizations for Puerto Rican rights in 1966. Organizations like the L.AD.O. (Latin American Defense Organization), S.A.C.C. (Spanish Action Committee of Chicago) and the Caballeros de San Juan and Damas de Maria, helped to slow down the riot caused by a police shooting of an unarmed youth. At another smaller riot in 1969, the Young Lords worked with criminal gangs like the Latin Kings, the Spanish Cobras, the Latin Disciples and the above mentioned community organizations to build unity and to redirect youth energies toward empowerment strategies. There were several solidarity marches from Lincoln Park to Humboldt Park and to City Hall; demanding social services, an end to police brutality and an end to neighborhood displacement. In 1995 city officials and Puerto Rican-American activists in a symbolic gesture to recognize the neighborhood and the Puerto Rican residents’ roots, christened a stretch of Division Street “Paseo Boricua”. 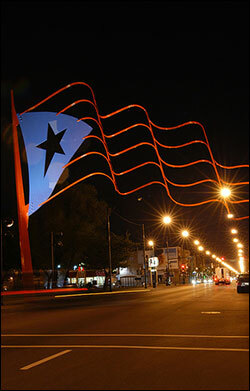 Two metal 59 feet-tall Puerto Rican flags, each weighing 45 tons, arch over the street at each end of the strip. Over time a culture center was established, and the offices of local Puerto Rican politicians relocated their offices to Division Street. 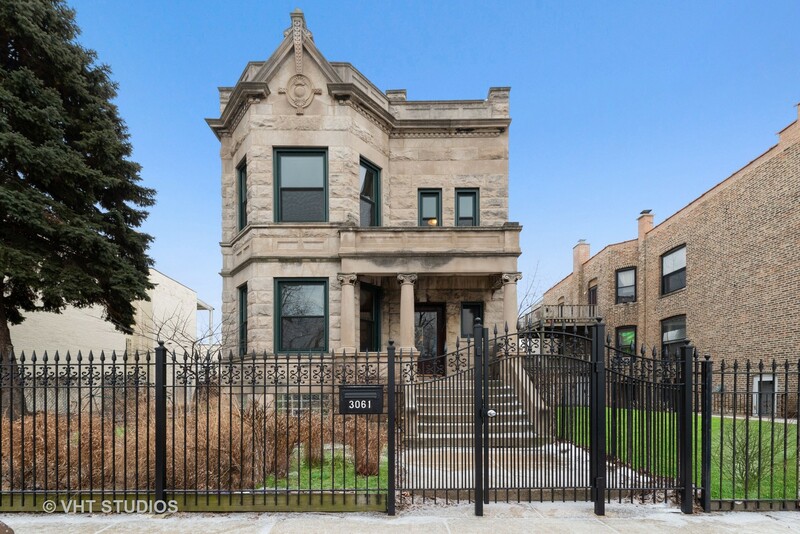 Recently, the City of Chicago has set aside money for Paseo Boricua property owners who want to restore their buildings’ facades. It is the only officially recognized Puerto Rican neighborhood in the nation. Today Paseo Boricua is the first location outside the Commonwealth of Puerto Rico to be granted the right to fly an official municipal flag of Puerto Rico.